It's Tuesday!!! 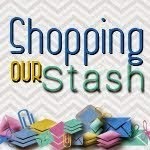 Time for another SHOPPING OUR STASH challenge!! This week we want you to use critters on your project! That's right - CRITTERS...be it an animal...a pet...whatever critter you prefer. For this challenge I went with an ATC...one because I really love making them, two because it's been a really long time since I made one and three because I had to make an animal / pet themed ATC for a swap. 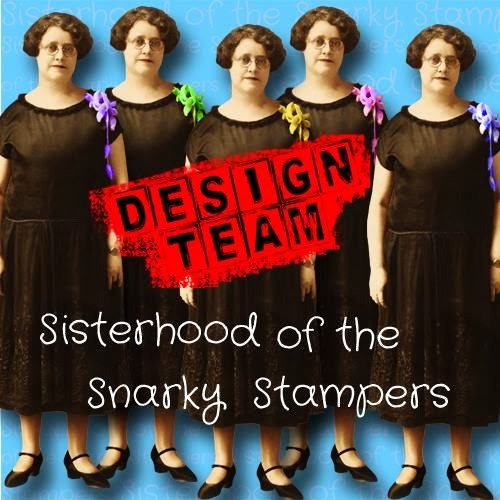 I do so love it when the stars align and one fun project turns into a two-fer!! 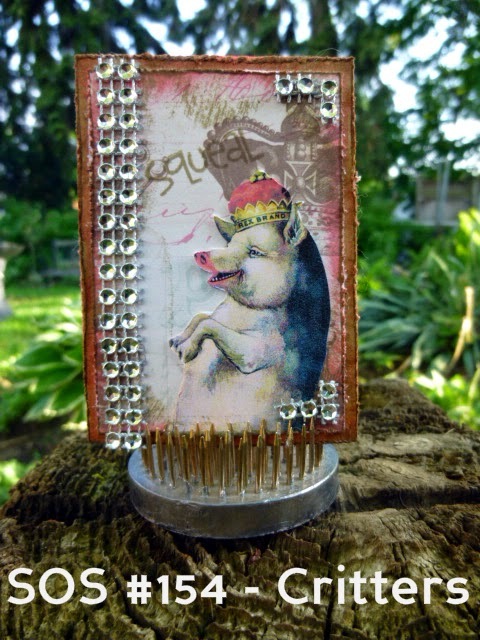 So here's my ATC, I have titled it "Happy as a..."
I love that the little piggy is smiling AND wearing a crown!! I finally used the end of one of my silver bling rolls on this ATC...good thing I have at least 5 more in my stash!!! Visit the SOS BLOG for all the details on this challenge and while you are there please visit the blogs of my teammies to show them some crafty love!! LOVE that piggie! And I was just about to congratulate you on using up a roll of bling, but then I read you have four more. You are my people. I want one! That's a great image. this is an adorable tag. 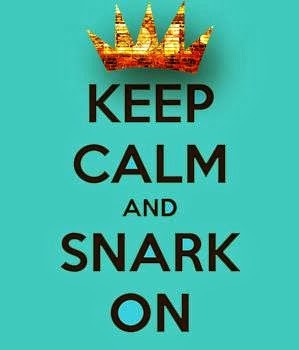 I'm PINNING it to my pinterest board. I had to laugh at Leslie's comment - like we didn't already know you are our people :) But still! At least you don't have to rush out & buy more bling until you're down to 3 rolls! I love the distressing & that awesome regal piggy! I just love this card, the piggy just makes me laugh. I love all the detail and of course the bling!! Such great inspiration, thank you! Awesome ATC, love the bling an you never want to run out of that.